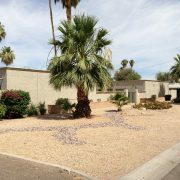 (Phoenix – January 16, 2015) – Vestis Group is pleased to announce that Brokers Natan Jacobs, Les Litwin and Victoria Miachika have completed the sale of South Mountain Mobile Home Park, an 8-unit multifamily community located at 2533 W Dobbins Road, in south Phoenix, Arizona for $200,000 or $25,000 per unit. 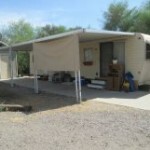 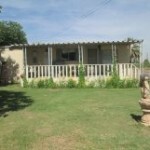 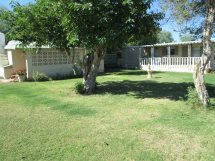 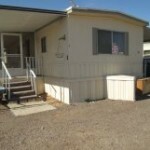 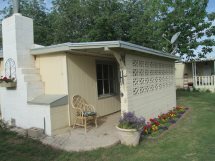 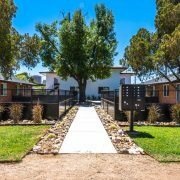 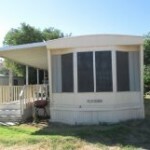 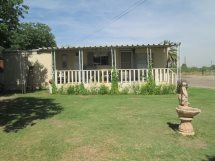 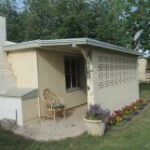 South Mountain Mobile Home Park is an eight (8) unit, multifamily community located in southwest Phoenix just north of South Mountain Park, the largest municipal park in the United States and one of the largest urban parks in North America. 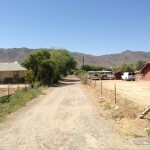 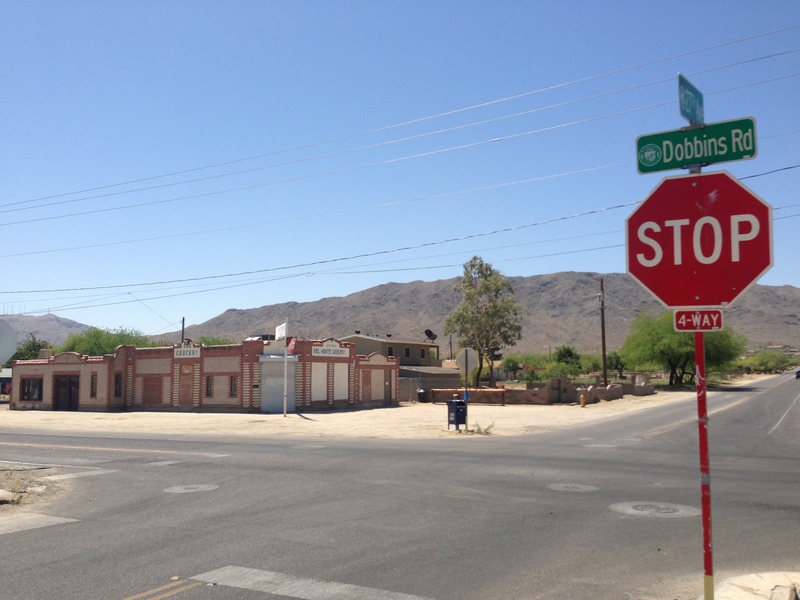 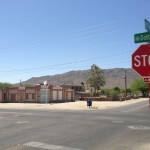 The property is situated on Dobbins Road, just east of 27th Avenue, approximately 4.8 miles south of Interstate 17 and 7 miles south of Interstate 10. 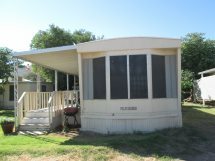 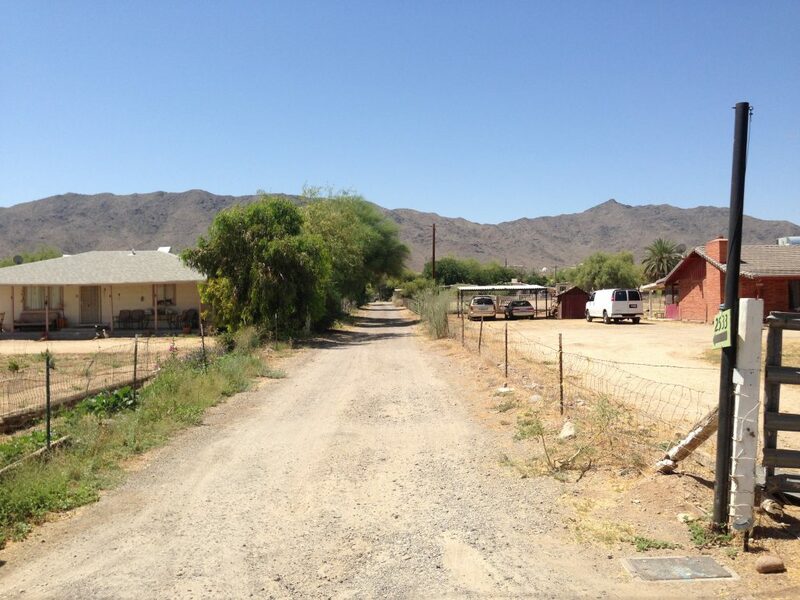 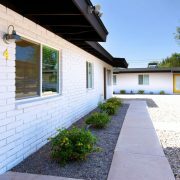 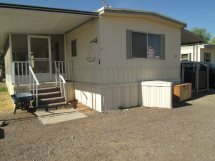 South Mountain Mobile Home Park is comprised of seven (7) single wide spaces, one (1) single family home, and one (1) freestanding leasing office. 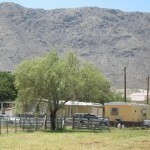 Six (6) of the mobiles are park-owned and one (1) vacant mobile home requires some rehab. 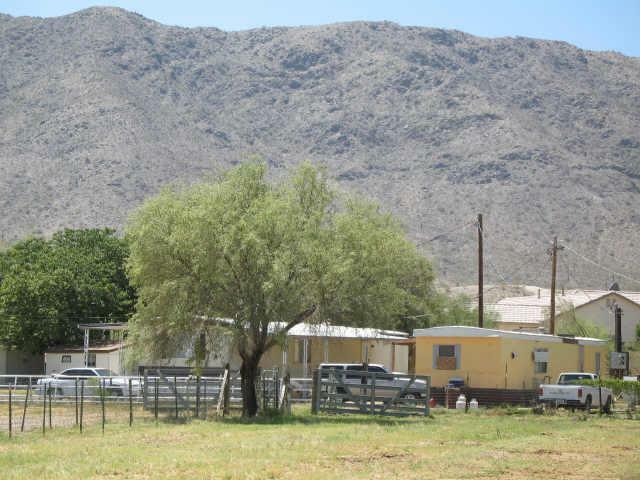 The park is individually metered for electric and is on a septic system. 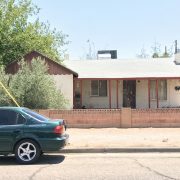 The buyer, The Bakerson Family Fund, LLC, plans to improve the property and hold for investment. 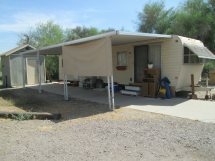 The seller, a private investor from Phoenix, Arizona, owner-managed the park for several years and is looking forward to retirement. 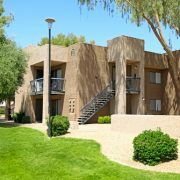 The Phoenix based Vestis Group multifamily brokerage team of Natan Jacobs, Les Litwin and Victoria Miachika represented the seller in the transaction. 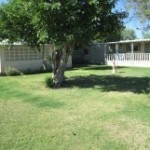 The Buyer was represented by Laura Good of S.J. 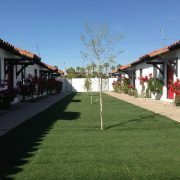 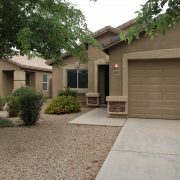 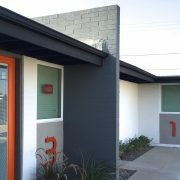 Fowler Real Estate of Mesa, Arizona.